Conserve the Philippine Eagle and its habitat. Assist in the development and implementation of an integrated conservation program for the Philippine Eagle and its environment. 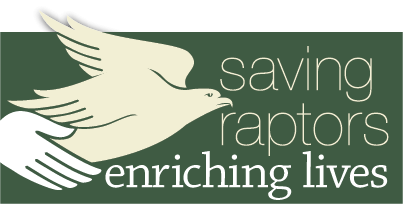 Work with the Philippine Eagle Foundation and Philippine government to develop local interest and capacity to conserve the eagle and its environment. 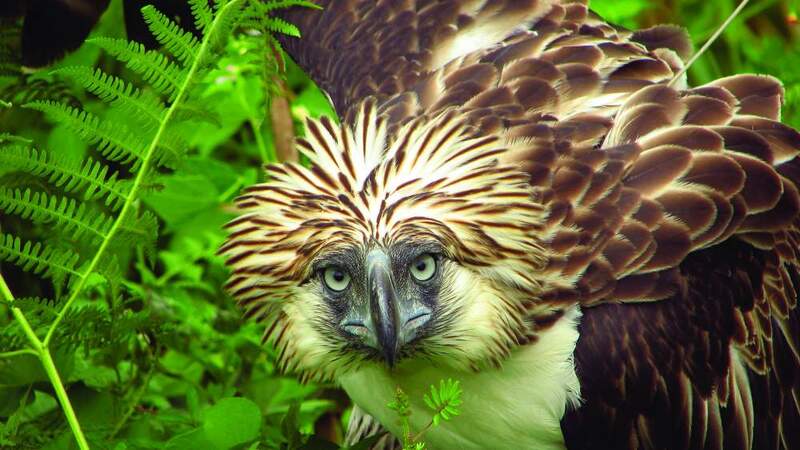 Help establish protected areas for the Philippine Eagle.